Welcome to Back in Shape Chiropractic! 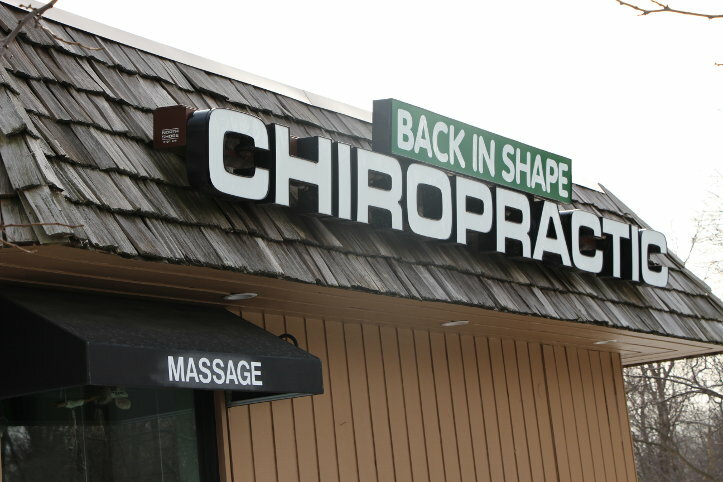 Back in Shape Chiropractic is conveniently located at 4673 Old Grand Avenue in Gurnee and is a local chiropractor that serves the following locations: Gurnee, Lake Villa, Lindenhurst, Round Lake, Wadsworth, Waukegan, Zion, Lake County, Northern Illinois, and Southern Wisconsin. We always welcome new patients. 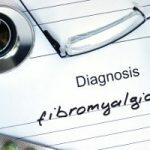 Please call (847) 249-2225 with questions or to schedule an appointment with your local chiropractor, Dr. Potetti or one of the massage therapists. We are here to help you move towards health and wellness! 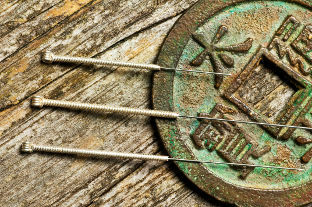 The ancient healing practice of acupuncture, with its well documented history and evidence of success dating back to its inception, can help restore health and prevent future problems. 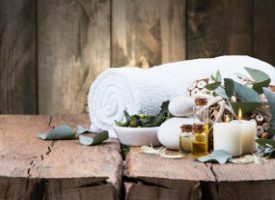 By focusing on the manipulation of soft tissue we use massage to relieve pain, decrease stress and increase the body’s natural healing functions. 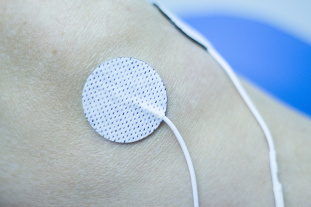 The general purpose of physiotherapy modalities is to return you to a normal level of comfort and muscle capability through short or long term treatment. Spinal Decompression is a method used by a highly trained chiropractor to extend and stretch the spine to help heal the spine, vertebra and soft spinal discs in between vertebra. Getting an appointment is easy. You don’t need a referral and walk-ins are welcome.